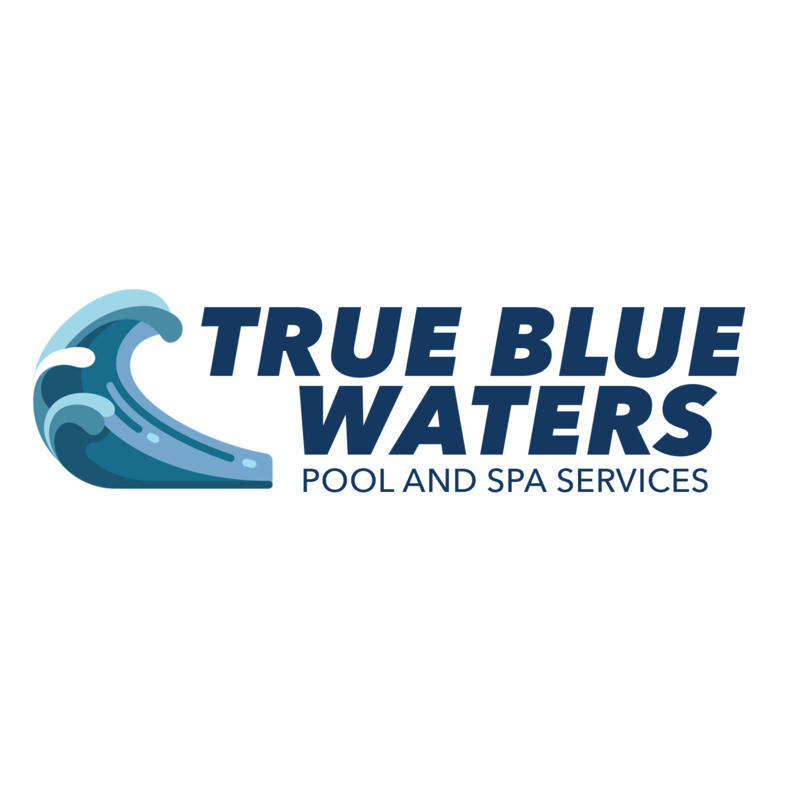 True Blue Waters, swimming pool, listed under "Swimming Pools" category, is located at 13 Briar Cliff Lane Holden MA, 01520 and can be reached by 7746964657 phone number. True Blue Waters has currently 0 reviews. 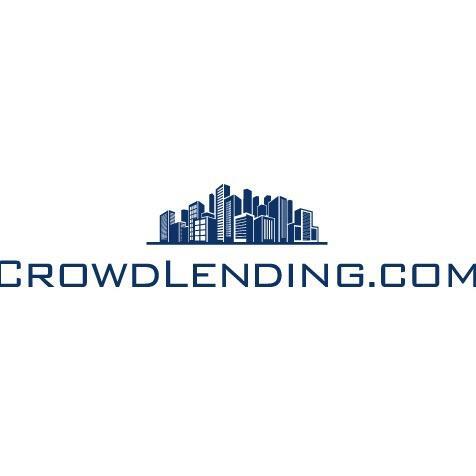 Browse all Swimming Pools in Holden MA. Discover census data for Holden, MA.